Casa Santa Lucia is located in Manerba del Garda. Among the various facilities of this property are barbecue facilities and a garden. Both free WiFi and private parking are available at the guest house. At casa Santa Lucia, every room is fitted with a desk. The private bathroom is fitted with a bidet, free toiletries and a hair dryer. The rooms will provide guests with a wardrobe and a coffee machine. A continental breakfast is served every morning at the property. Cycling is among the activities that guests can enjoy near the accommodation. 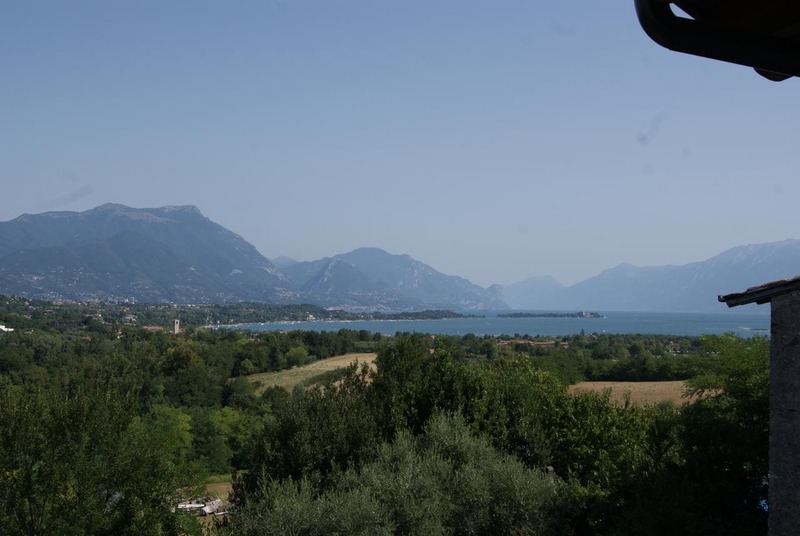 Verona is 37 km from casa Santa Lucia, while Sirmione is 8 km from the property. The nearest airport is Verona Airport, 33 km from the property.